My post about my trying RawTill4 has generated a lot of interest. I have been contacted by a lot of you wanting to know what I'm eating. So to help you out, I have created a new category called...RawTill4; where I will be posting raw recipes, inspirations, tips & tricks and whatever else I come across. Today, I share with you one of my fav snacky snacks! Pictured above is a snack that I love to have when figs come into season (June-October). 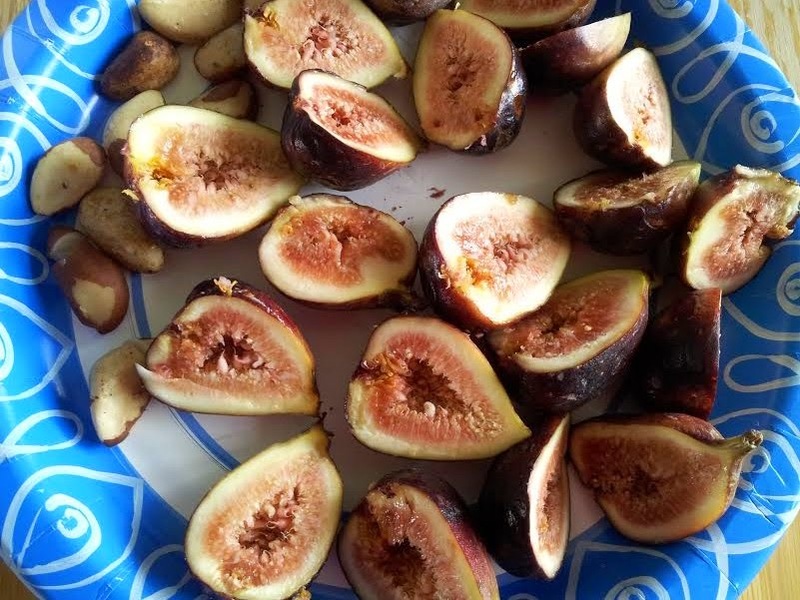 Check out my post Finicky Fantastical Fresh Figs to get more info on dealing with these delicious wonders. 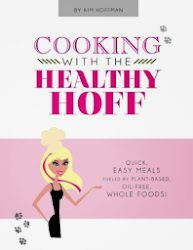 I simply wash and chop each in half and then pair with a handful of raw Brazil Nuts. It's a super quick and tasty snack that is RawTill4 compliant!